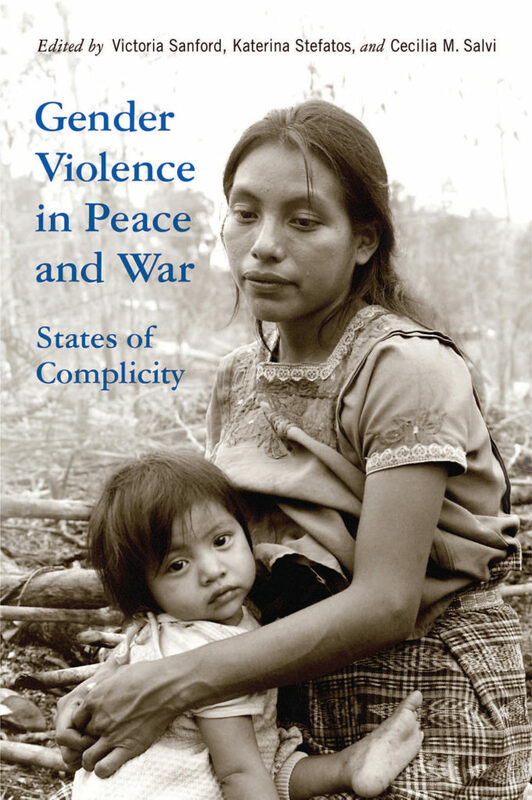 Examples of my photographs used in solidarity and human rights contexts. 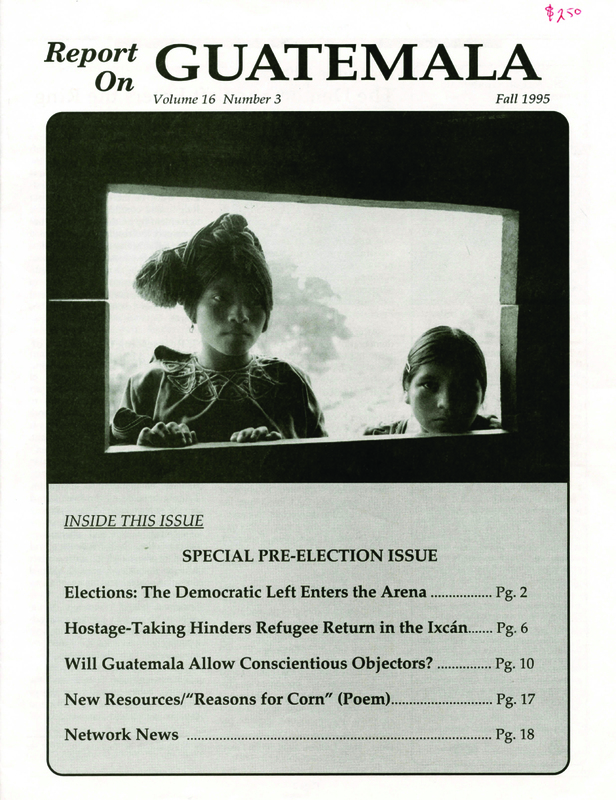 Newsletter for NCOORD, the National Coordinating Office for Refugees and Displaced of Guatemala, a U.S. based solidarity NGO that I worked for in Guatemala between 1993 and 1997. Chicago / Guatemala, 1995. EPICA, Ecumenical Program for Inter-American Communication and Action, Washington, DC, 1998. 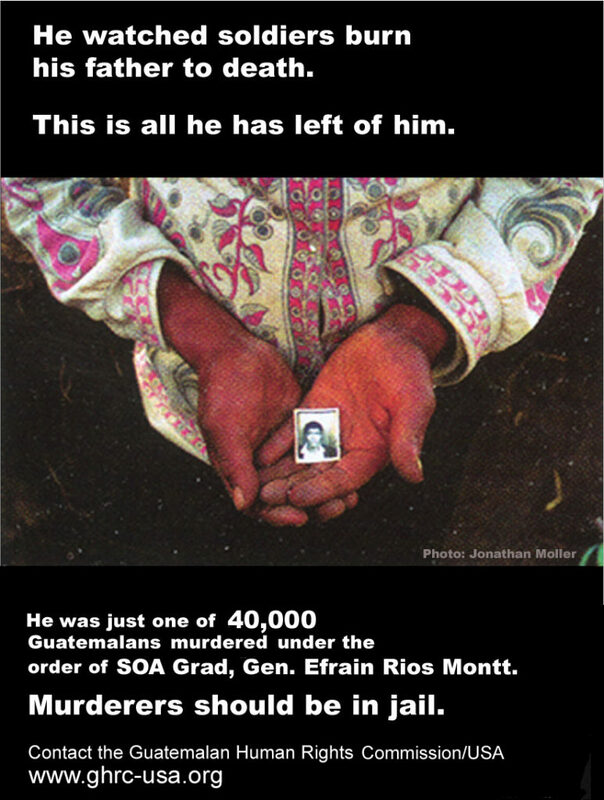 Guatemalan Human Rights Commission/USA, Washington, DC, 2003. 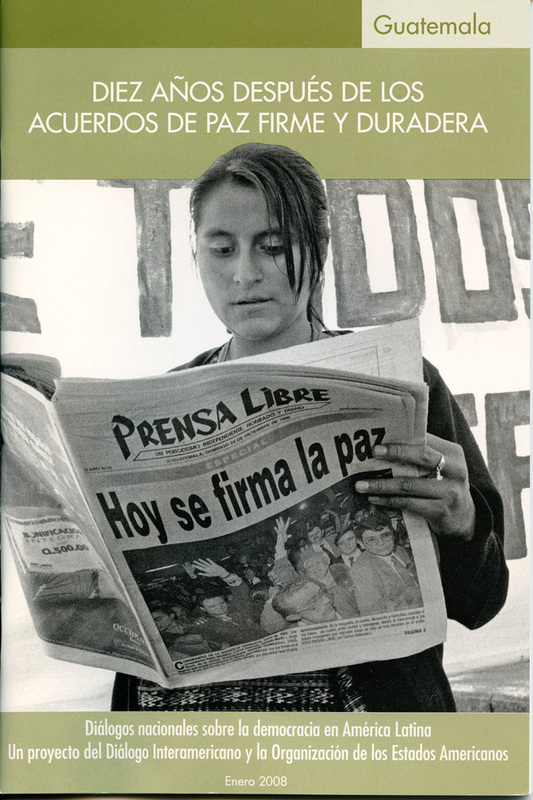 WOLA, the Washington Office on Latin America, NGO, 2003. 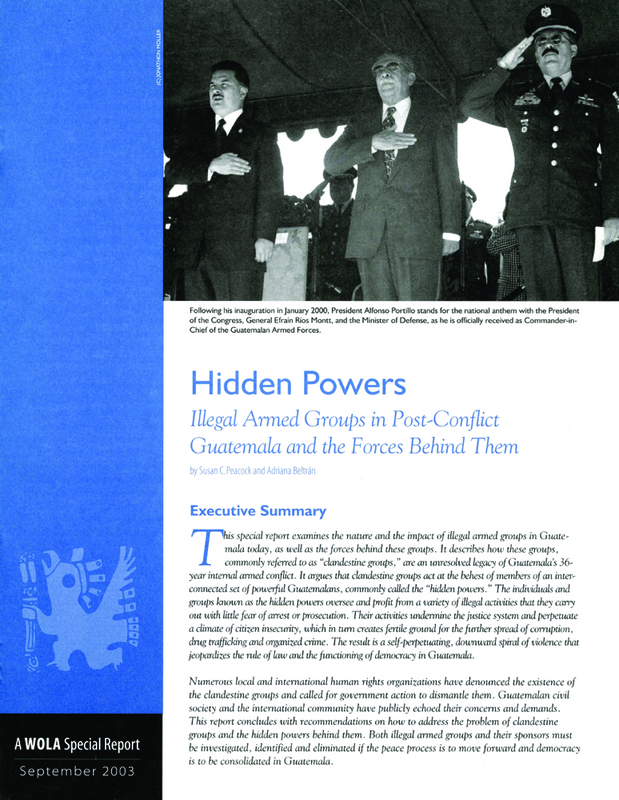 Soros Foundation / Open Society Institute 2001 annual report, New York City. 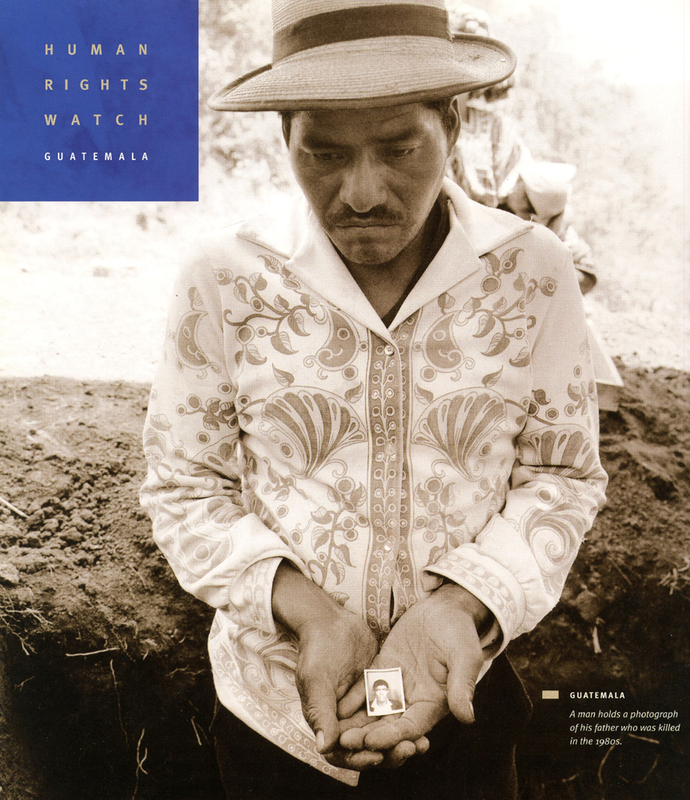 Human Rights Watch 2003 annual report, New York City. Center for Latino Research, DePaul University, Chicago, 2014. 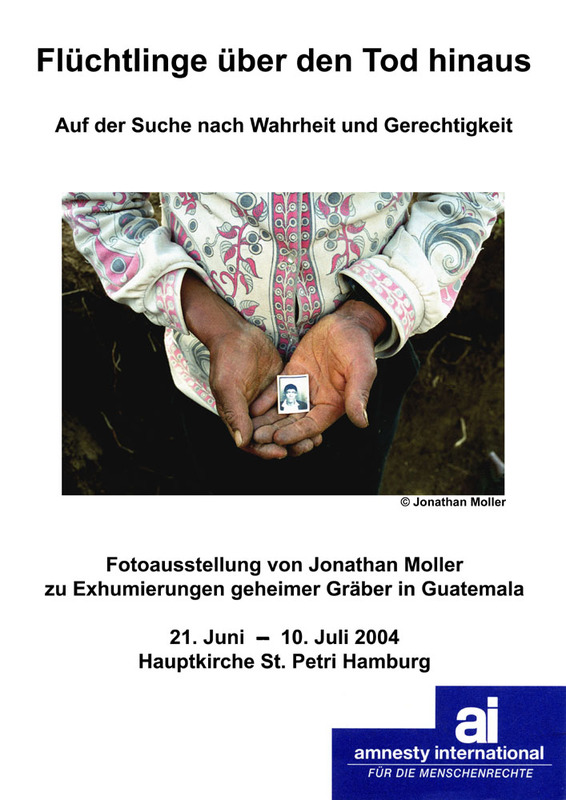 Amnesty International exhibition in Hamburg, Germany, 2004. 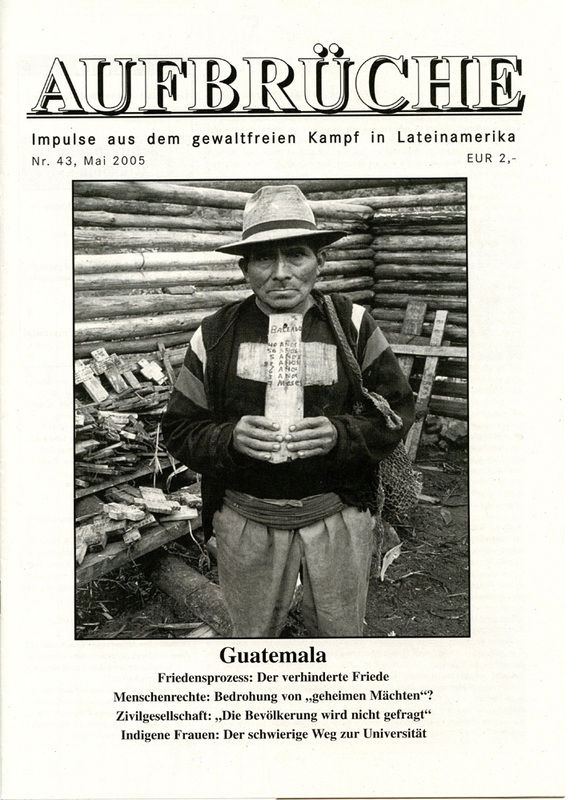 Aufbrϋche, Latin America solidarity organization in Austria, 2005. Inter-American Dialogue / Organization of American States, Washington, DC, 2008. Central Park, Guatemala City, 2009. 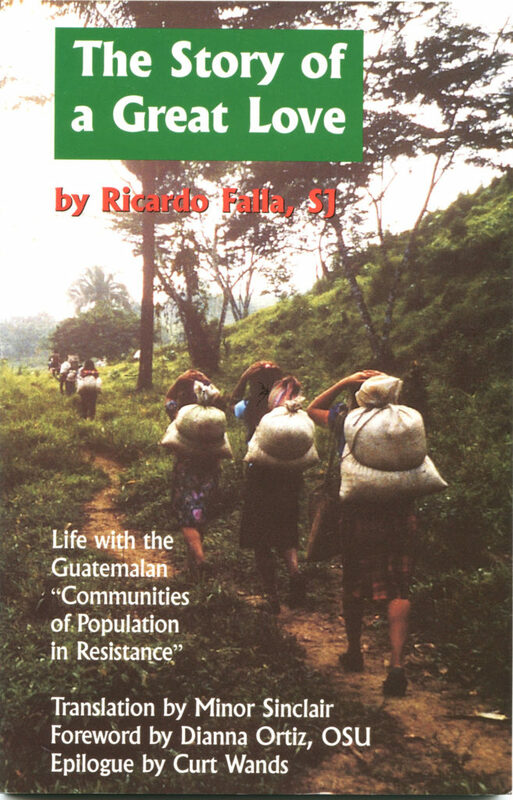 Recovering Our Historical Memory Educational Program, Guatemala. 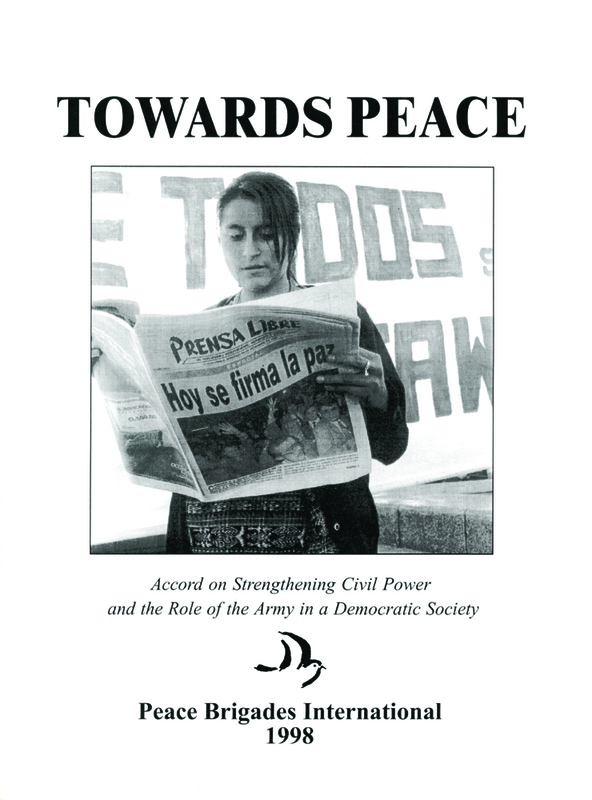 Educational Program to Recover the Historical Memory of the violence that occurred during the 36 year internal armed conflict in Guatemala, using my photographs and book, Rescatando Nuestra Memoria, and its accompanying teacher’s guide. 2011. 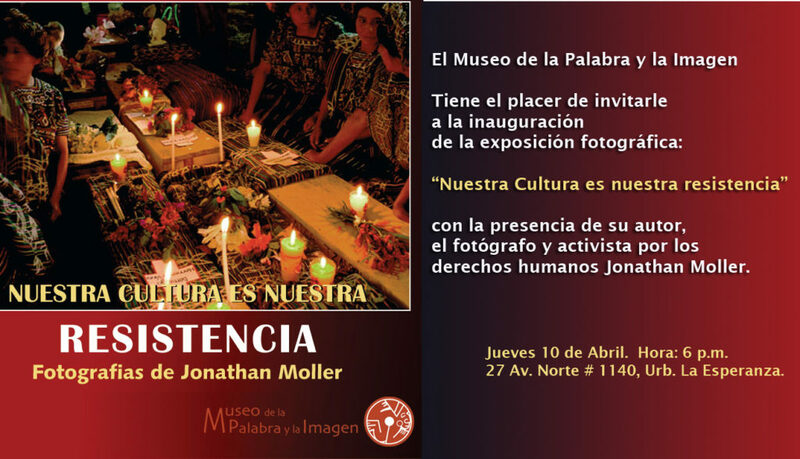 Educational program to Recover the Historical Memory. Universidad Rafael Landivar, Guatemala City, 2011. 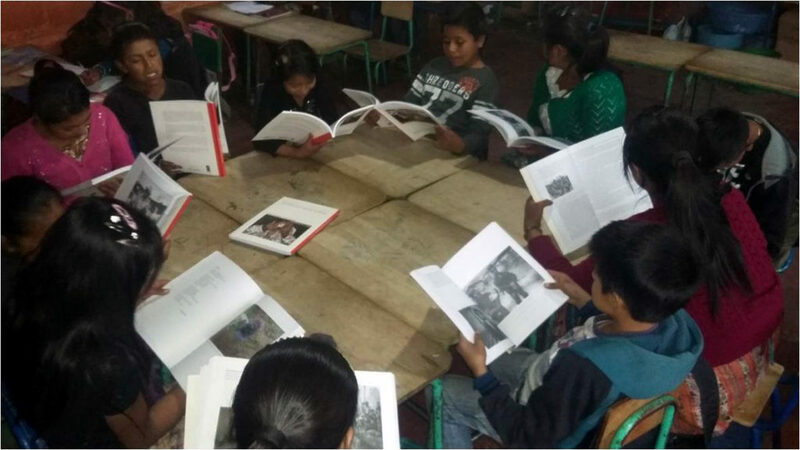 Delivery of books in Sololá, Guatemala in 2014, part of the Recovering Our Historical Memory Educational Program. 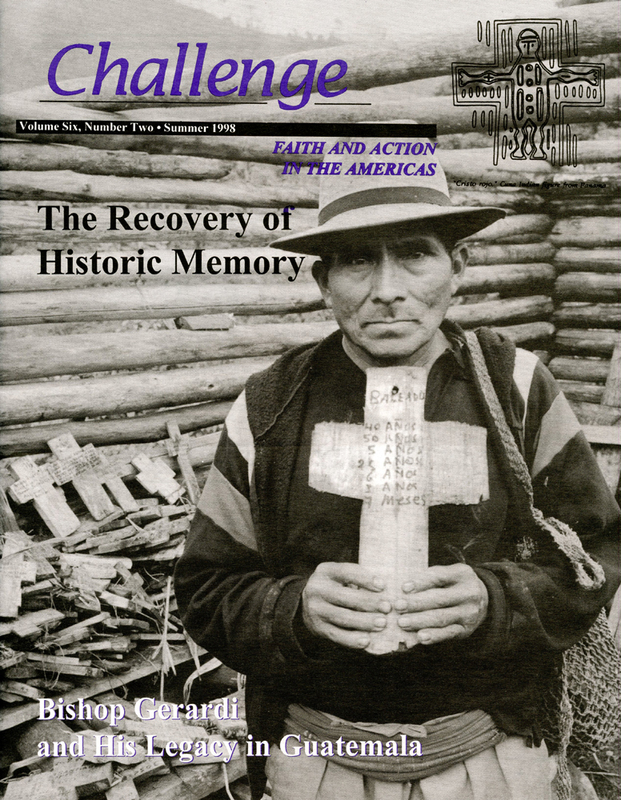 Recovering Our Historical Memory Educational Program, Totonicapán, Guatemala, 2015. 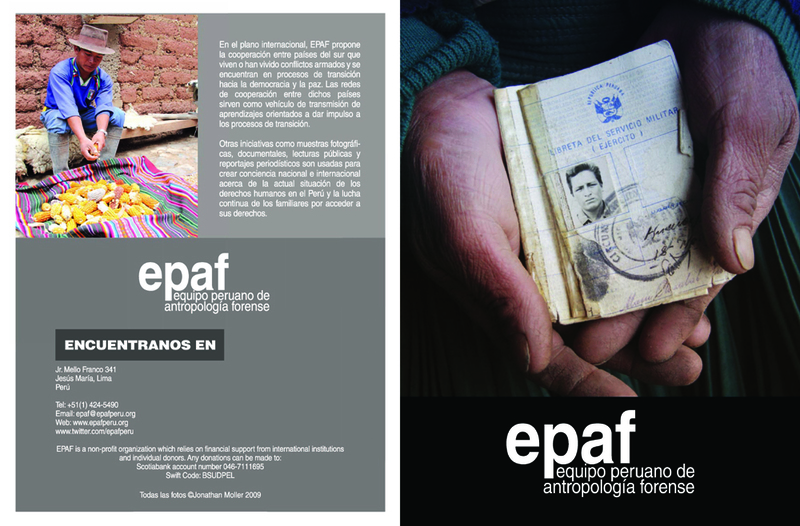 EPAF, the Peruvian Forensic Anthropology Team (NGO). Between 2008 and 2016 I worked on a collaborative project with EPAF, primarily with their Memory Area. 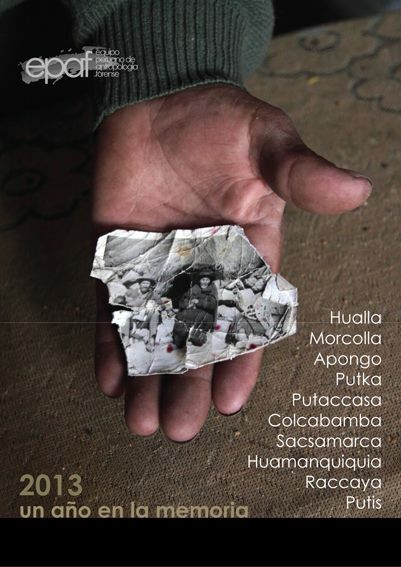 2013 calendar by EPAF, the Peruvian Forensic Anthropology Team. 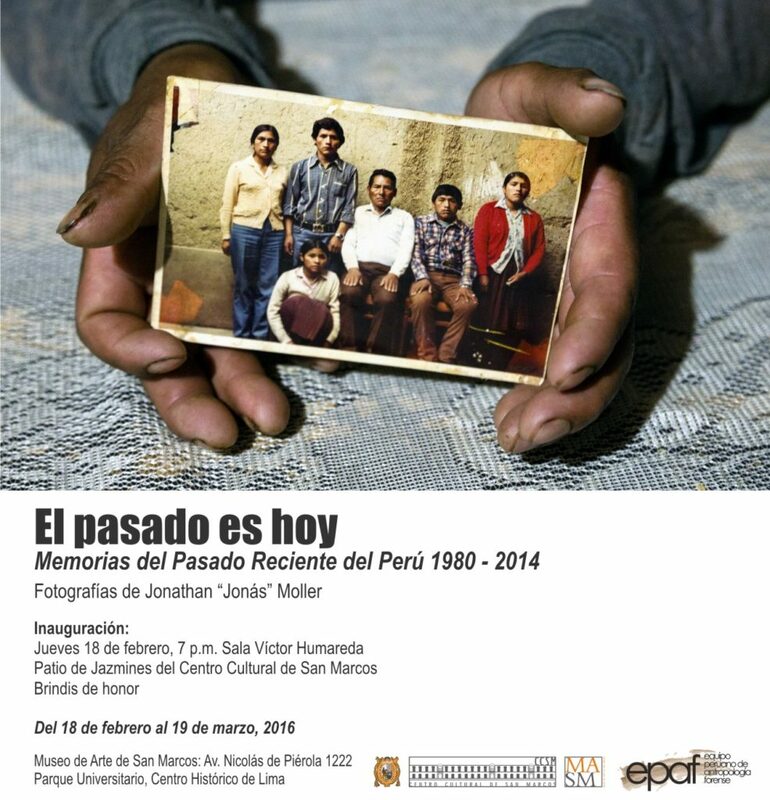 The Past is Present, an exhibition at the University of San Marcos Art Museum in Lima, Peru in 2016, in collaboration with the NGO EPAF. 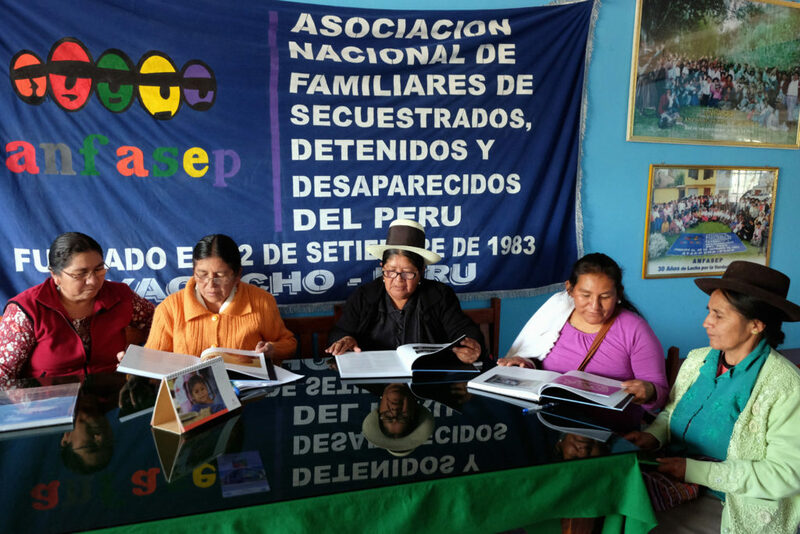 Delivering copies of my book, Paisajes Ausentes, to family members of the disappeared, NGOs, and public schools. Huamanga, Ayacucho region, Peru, 2018. 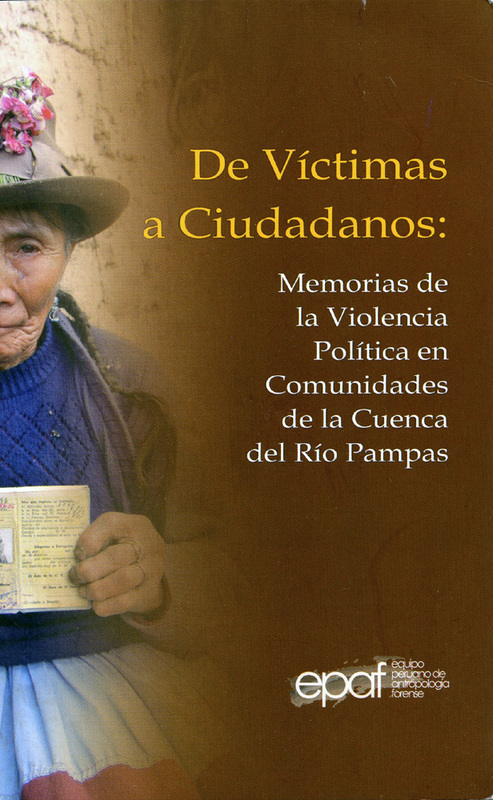 Delivering copies of my book, Paisajes Ausentes, to family members of the disappeared, NGOs, and public schools. Putaccasa, Ayacucho region, Peru, 2018. 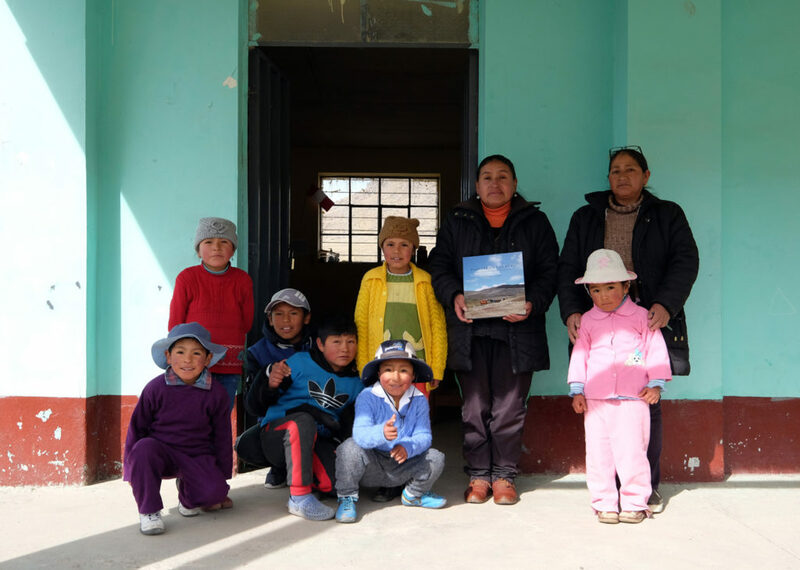 Delivering copies of my book, Paisajes Ausentes, to family members of the disappeared, NGOs, and public schools. Huamanquiquia, Ayacucho region, Peru, 2018. 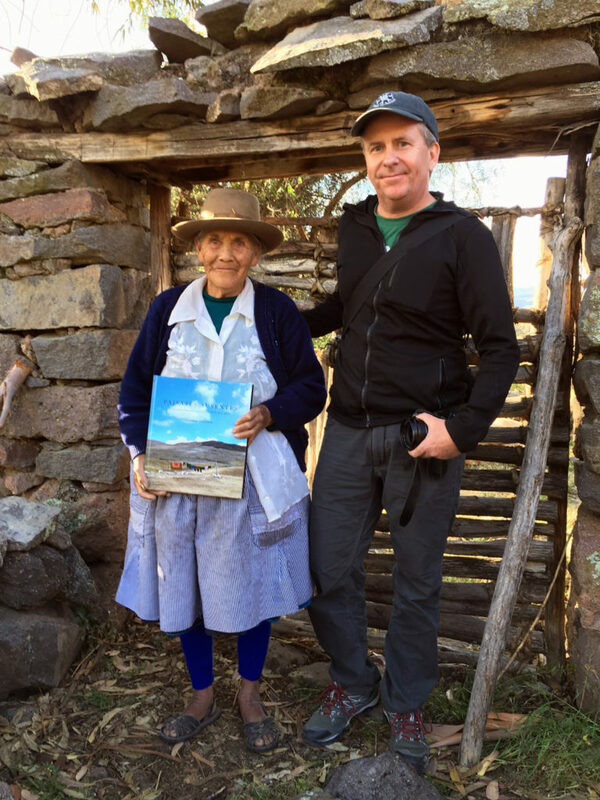 Giving a copy of my book, Paisajes Ausentes, to Antonia, whose photograph and testimony appear in the book. Colcabamba, Ayacucho region, Peru, 2018. 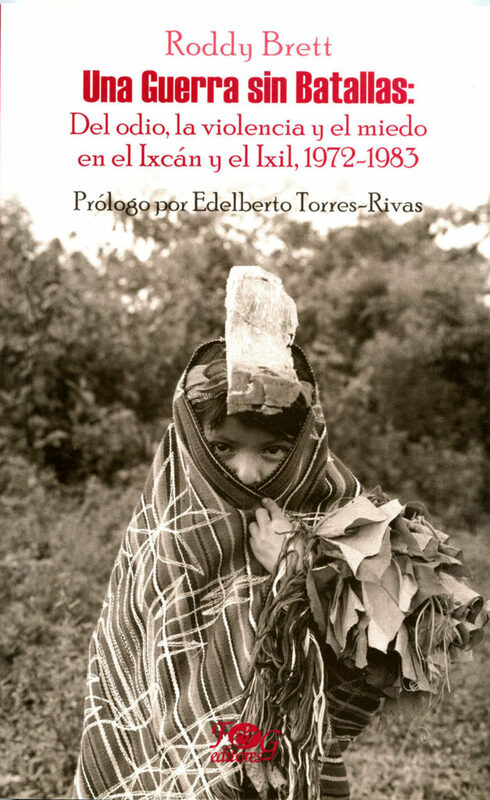 A publication by EPAF, the Peruvian Forensic Anthropology Team. Lima, Peru, 2012. 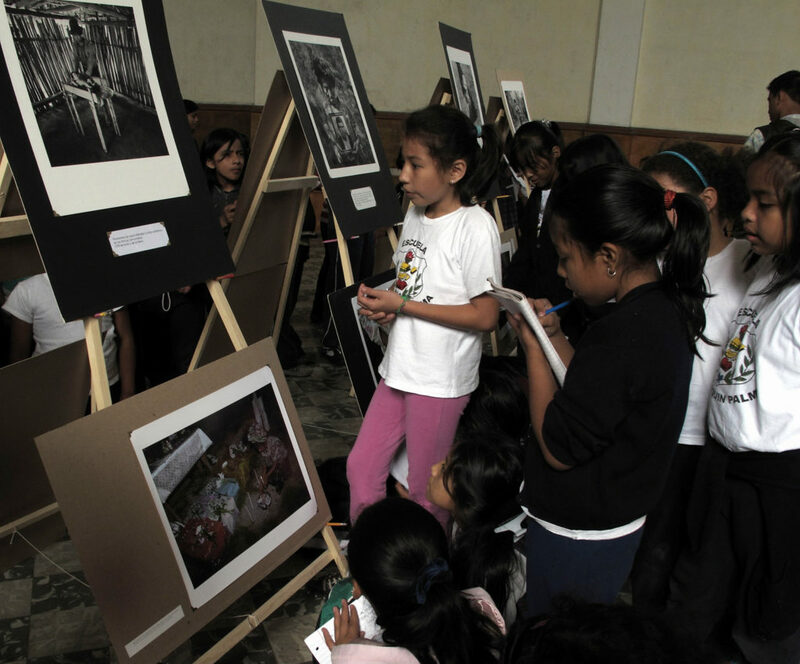 Guatemala exhibition at the Museo de la Palabra y la Imagen, El Salvador, 2008. 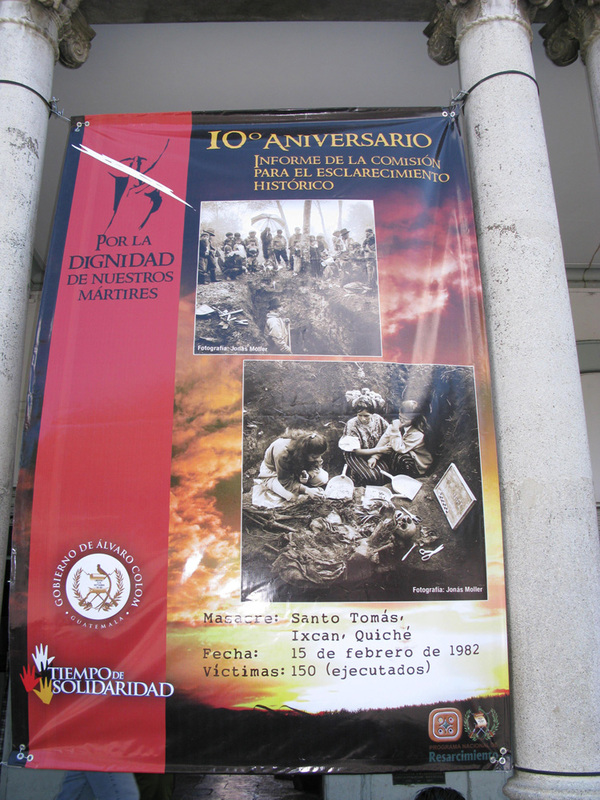 Exhibition at the Casa de la Memoria in Guatemala City in 2019, organized by the NGO CALDH, the Center for Human Rights Legal Action. 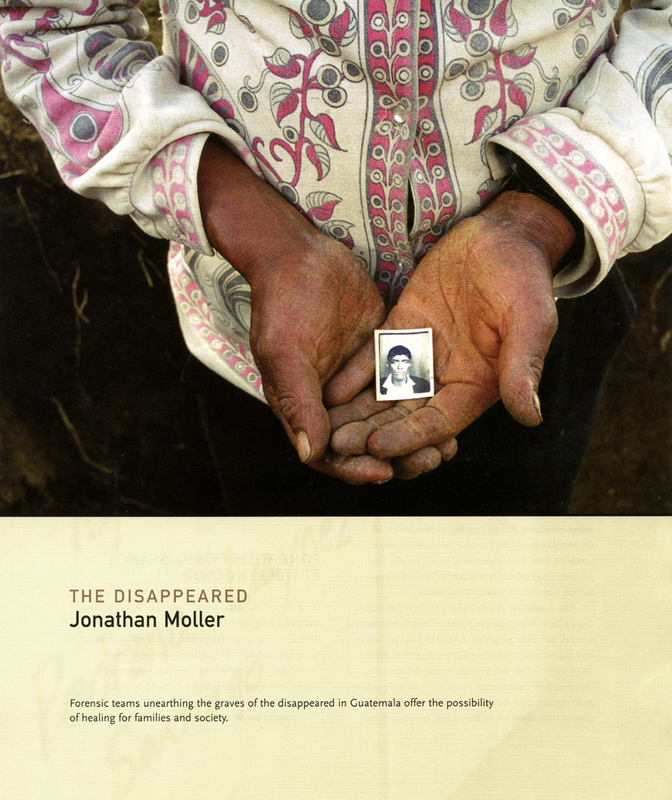 All images and texts copyright © Jonathan Moller. All rights reserved.